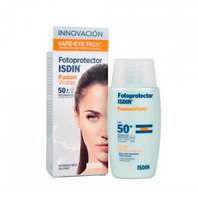 Compra Online productos de protección solar de ISDIN. 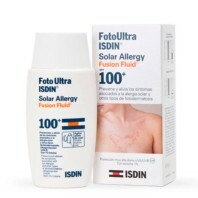 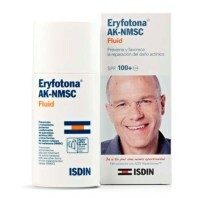 Isdin ISDIN Fotoultra Solar Allergy Fusion Fluid SPF100+, 50 ml. 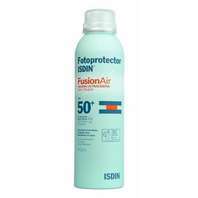 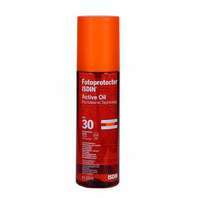 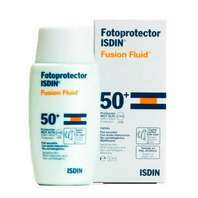 Isdin ISDIN Fotoprotector Fusion Air SPF50, 200ml. 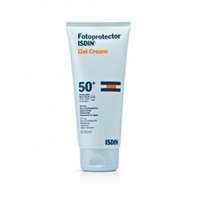 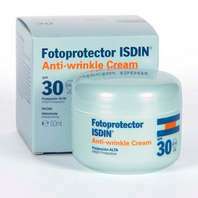 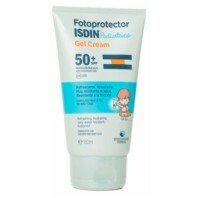 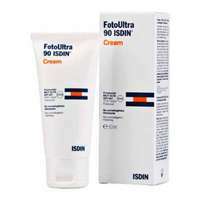 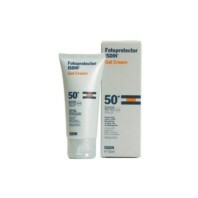 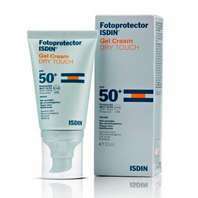 Isdin ISDIN Fotoprotector Gel Cream Pediatrics SPF50, 150 ml. 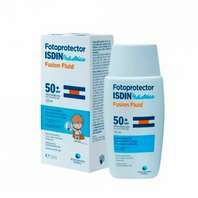 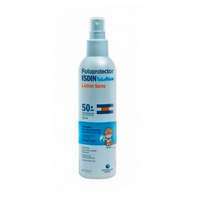 Isdin ISDIN Fotoprotector Transparent Spray Pediatrics SPF50, 250ml. 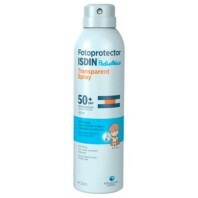 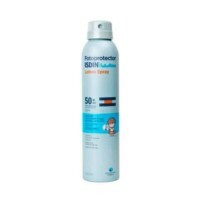 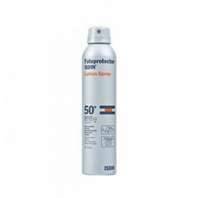 Isdin ISDIN Fotoprotector Transparent Spray SPF50, 200ml. 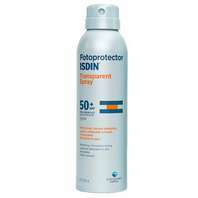 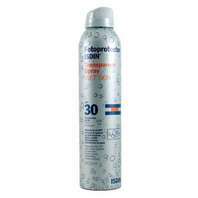 Isdin ISDIN Fotoprotector Wet Skin Transparent Spray SPF30, 200ml. 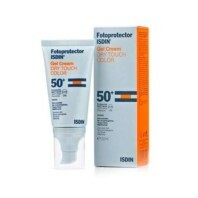 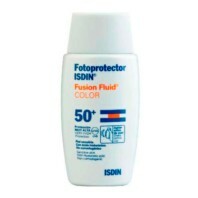 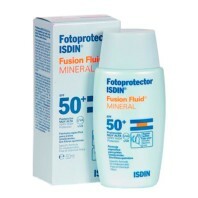 Isdin ISDIN Fotoprotector Fusion Water SPF 50, 50ml.